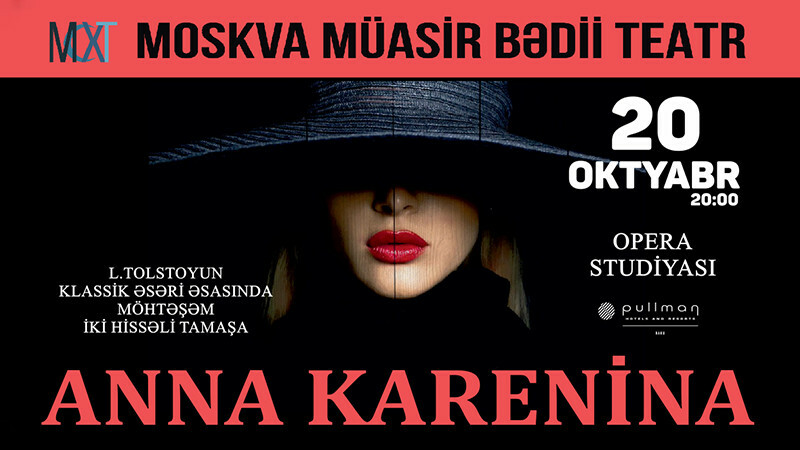 Anna Karenina in The concert hall of Opera Studio to Baku Music Academy buy tickets online. Delivery of tickets for the event Anna Karenina. As part of the of the Moscow Contemporary Art Theater tour, the play Anna Karenina will be staged, based on the classic novel of the same name by the great Russian writer Lev Tolstoy! The novel is based on prejudice, stereotypes, internal conflict and the eternal desire to find happiness in this mortal world. Unfortunate love of Anna and Vronsky develops against the background of other family relationships.